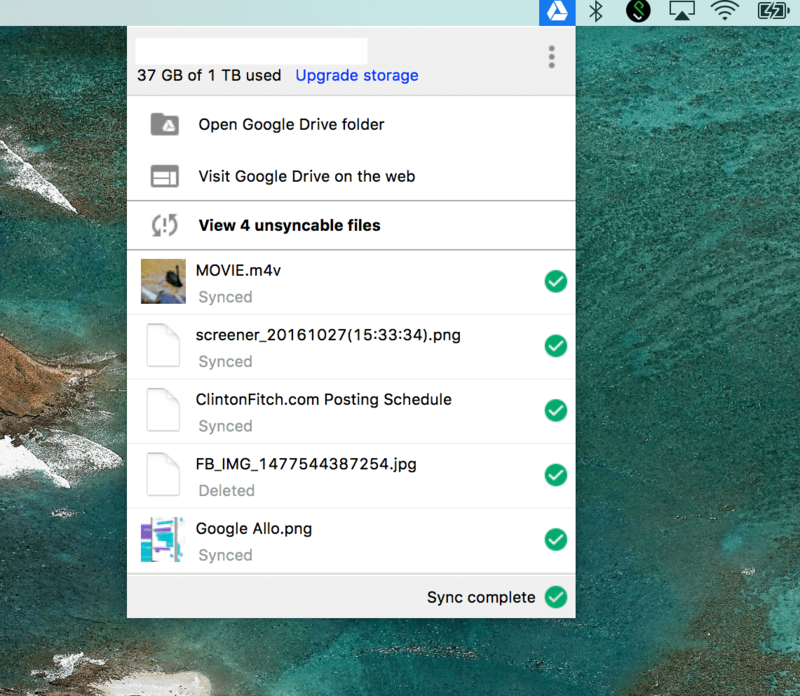 The Google Drive desktop app (officially: “Google Drive for Mac/PC“) will continue to function on these platforms, but will not be actively tested and maintained. If you are still on one of these unsupported platforms, we encourage you to move to a newer version of Windows to continue using Google Drive desktop app. So, the good news is if you still have a XP or Vista PC running, you can still use Google Drive but if something goes weird, you are on your own. The real message here folks is if you are running Windows XP or Vista, it is time to seriously consider an upgrade. This is not the first time that Google has adjusted the support OS level for Windows or Mac. Earlier this year they announced that support for MacOS ended with anything older than Mavericks.